Compact head allows greater access in tight areas. Reverse lever for easy directional changes. 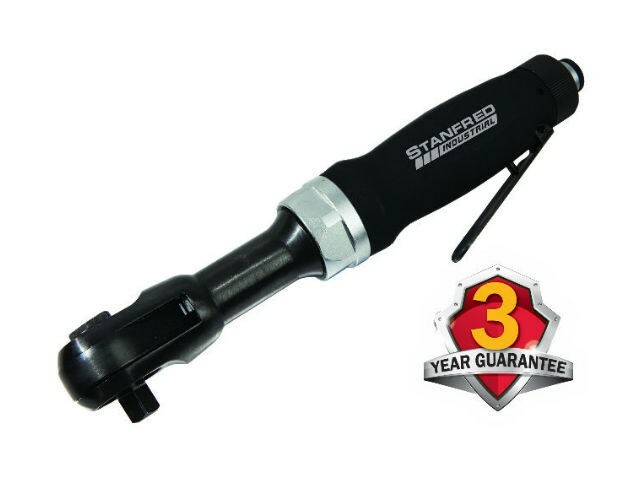 Superior design provides greater durability when compared to cheaper air ratchets. Ideal for engine rebuilds, installing or removing spark plugs, radiators, water pumps and exhaust systems.